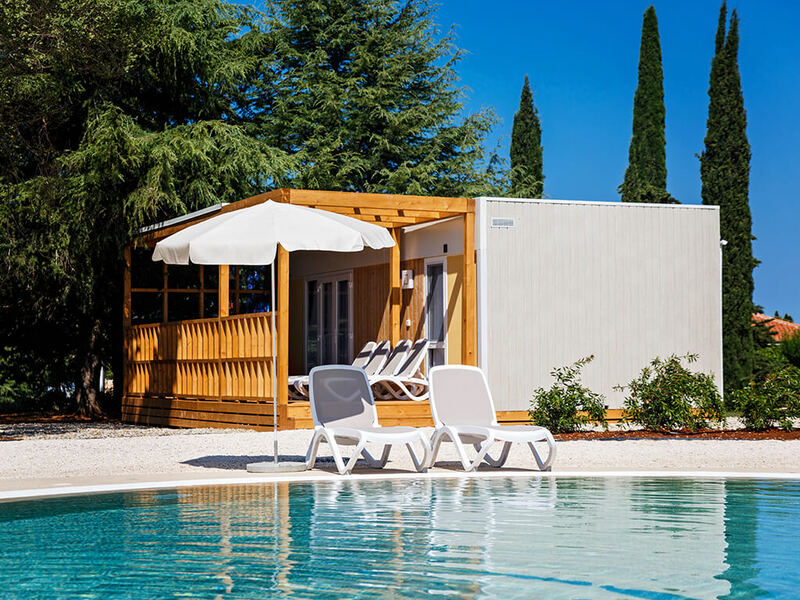 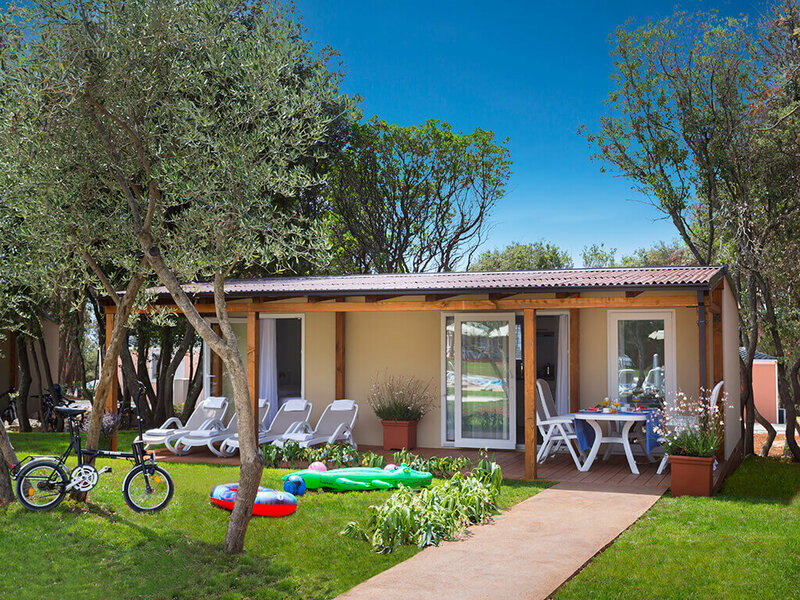 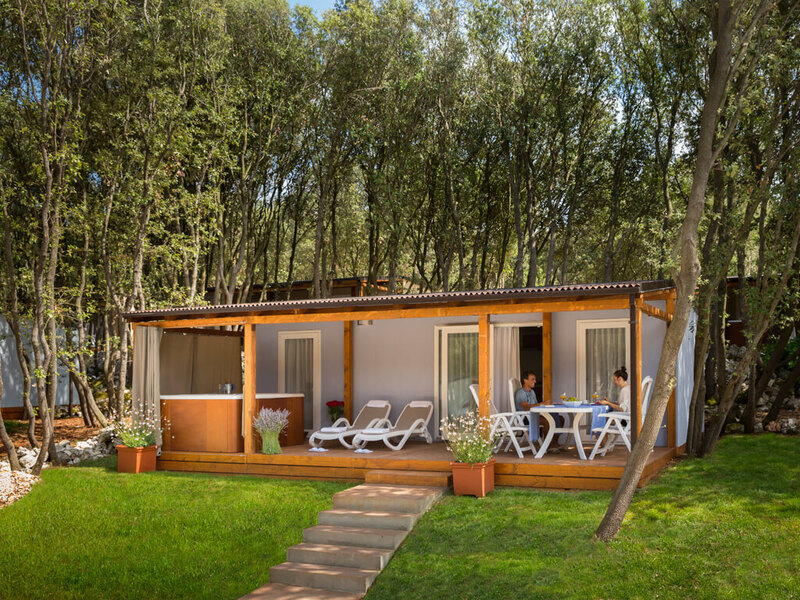 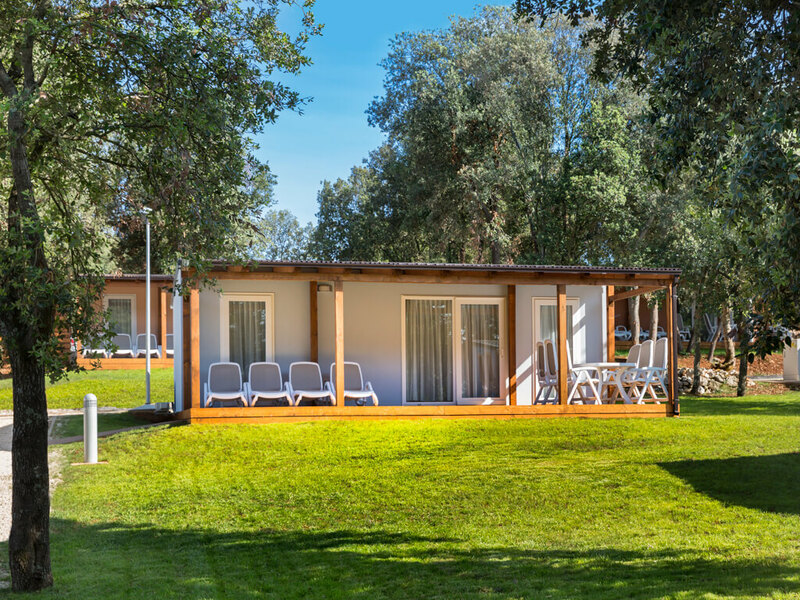 Regardless of which type of mobile homes you choose, at the Campsite Polari you find the one to suit your wishes. 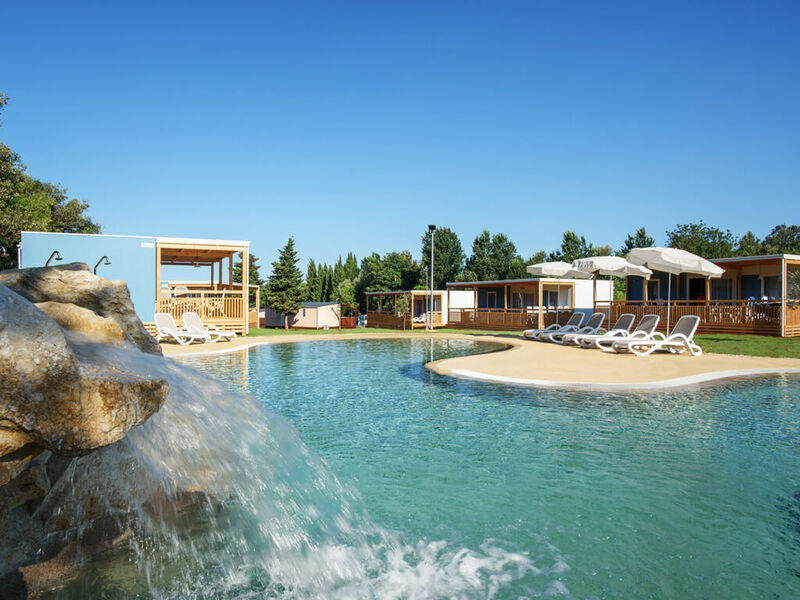 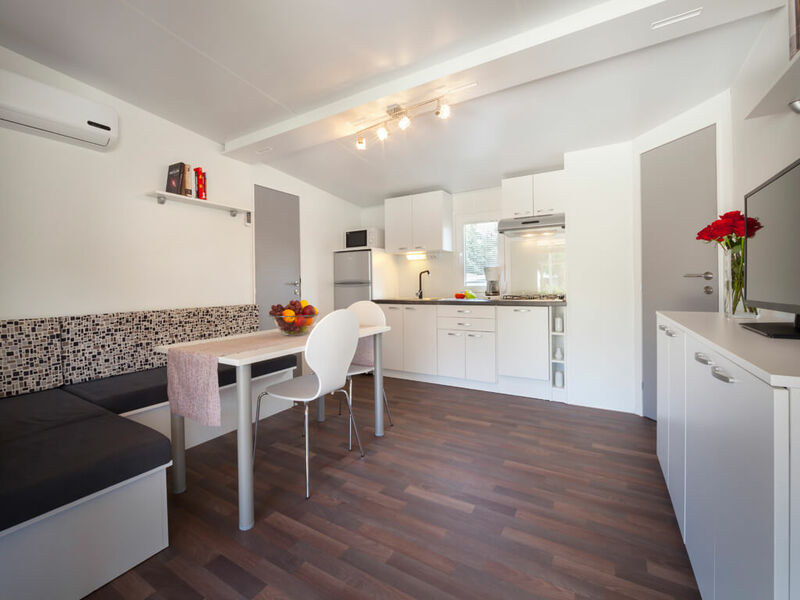 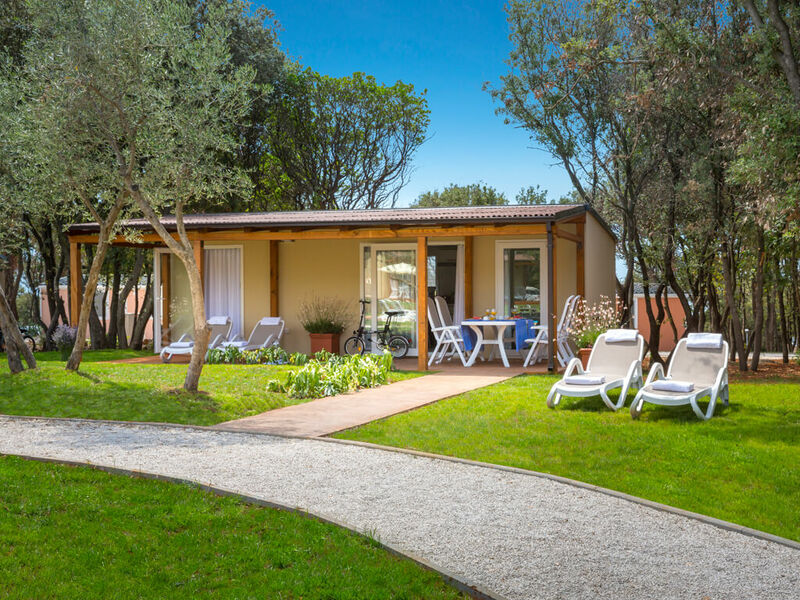 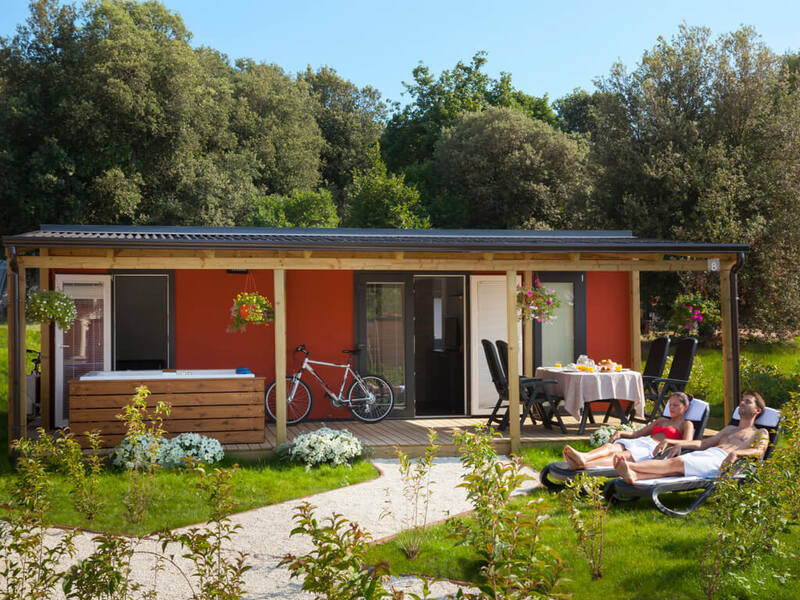 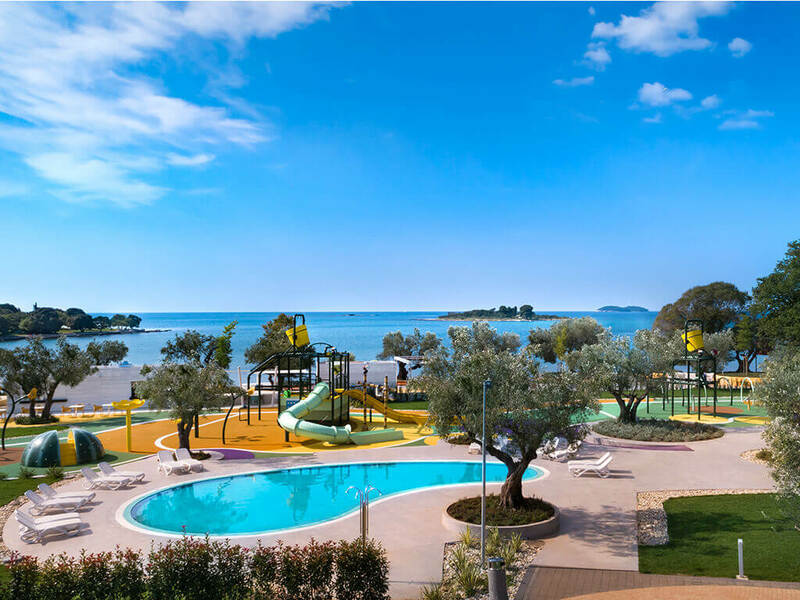 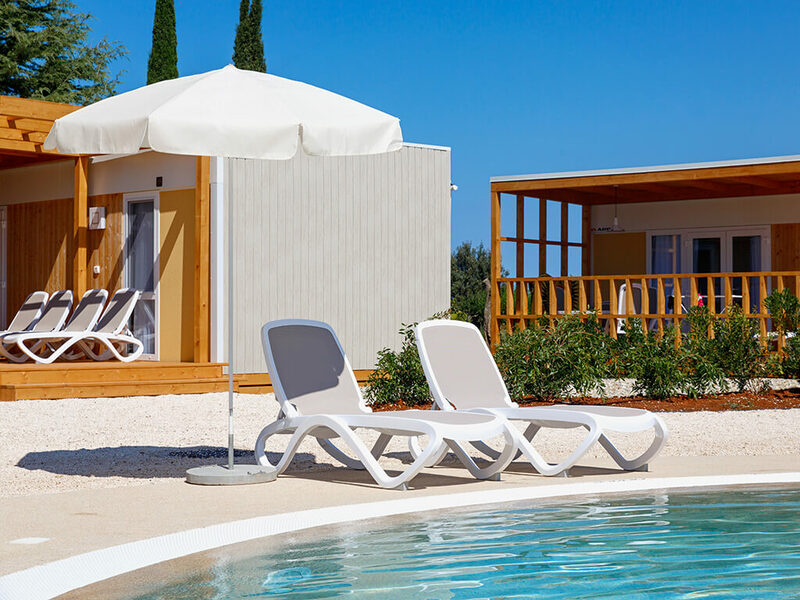 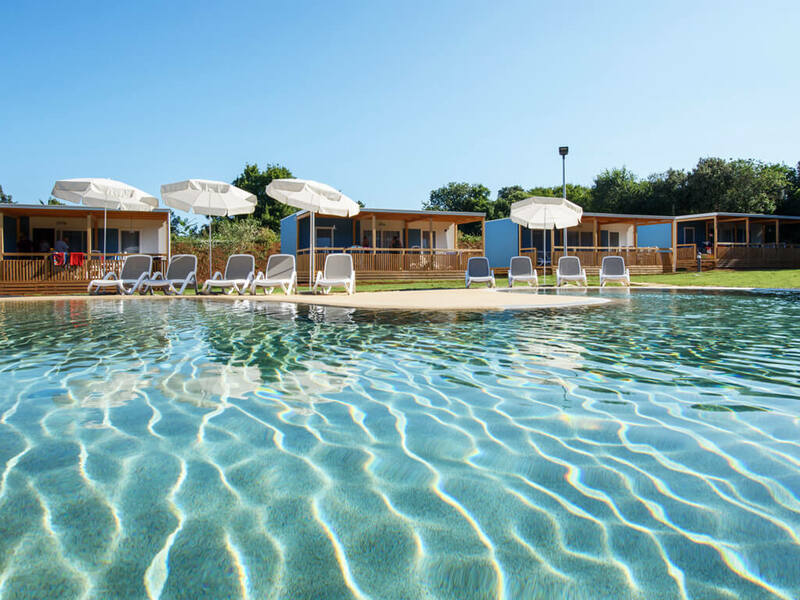 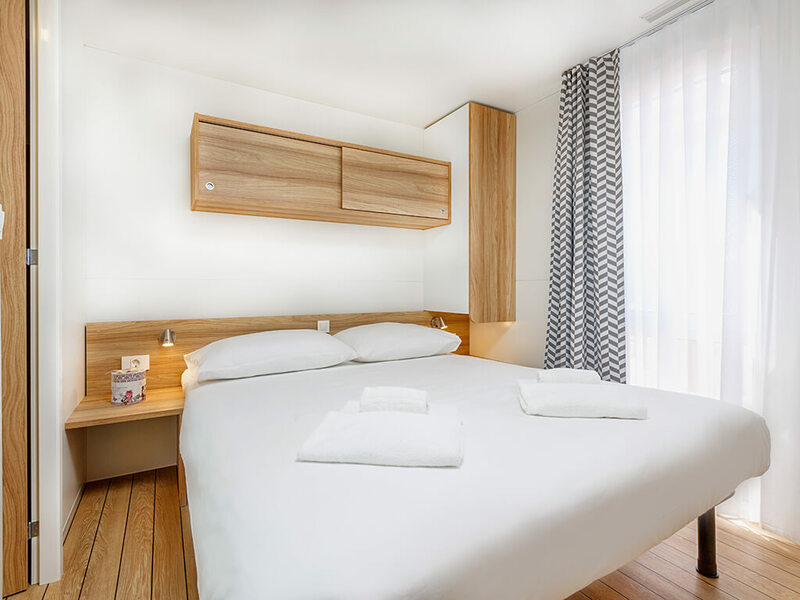 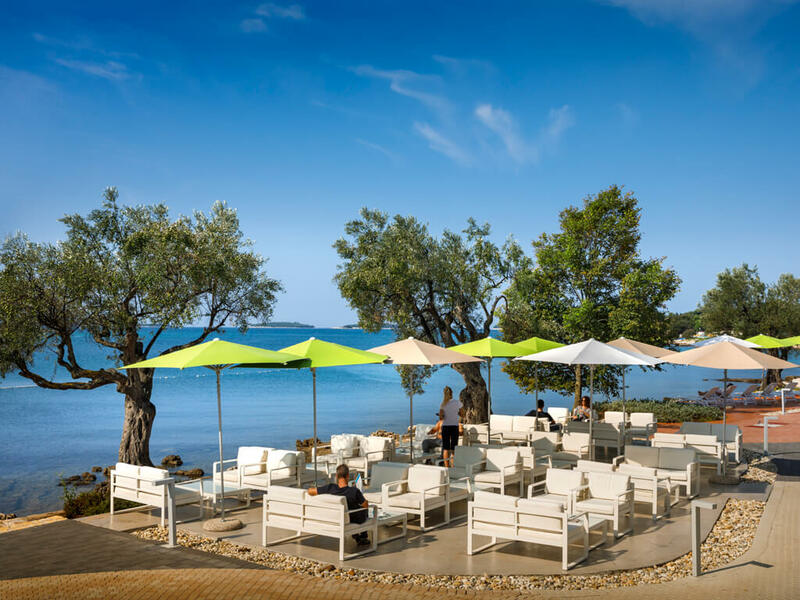 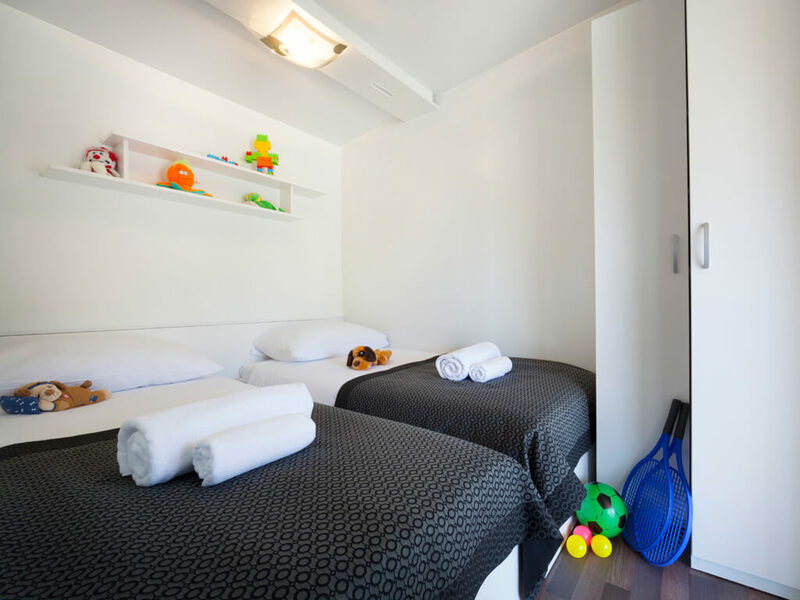 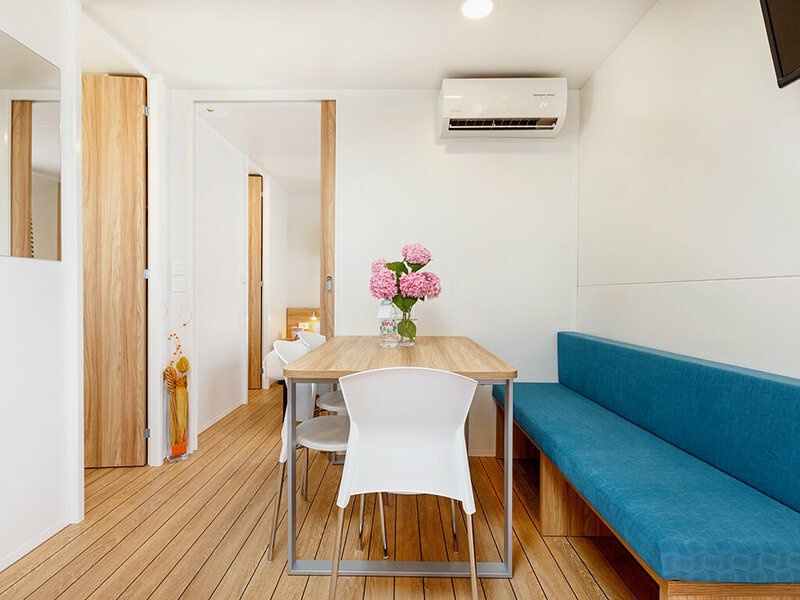 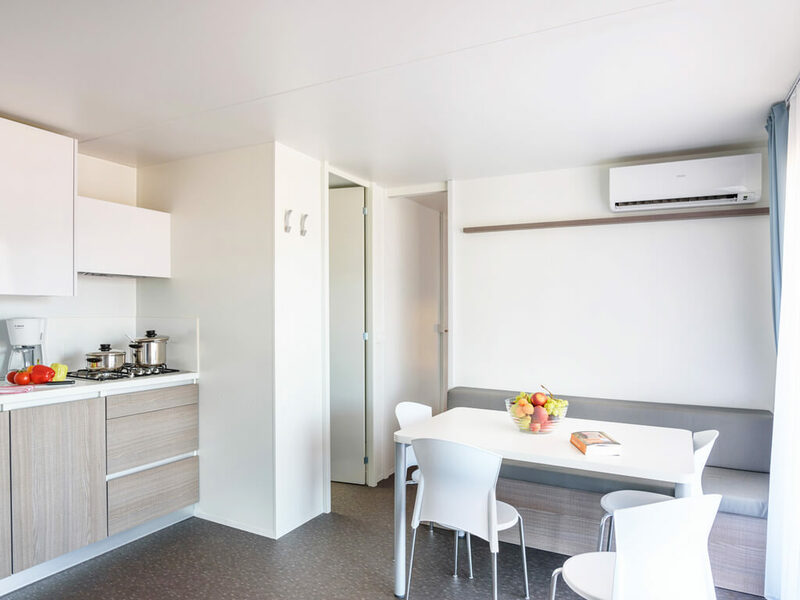 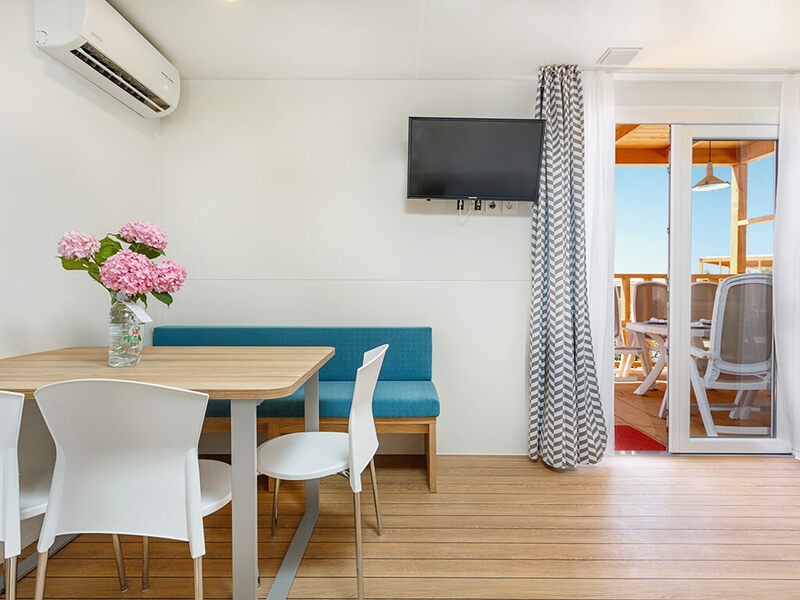 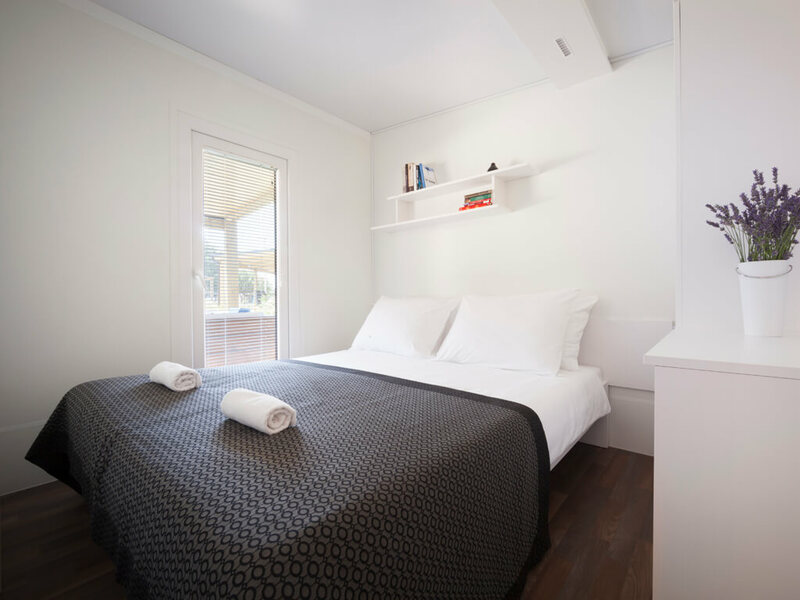 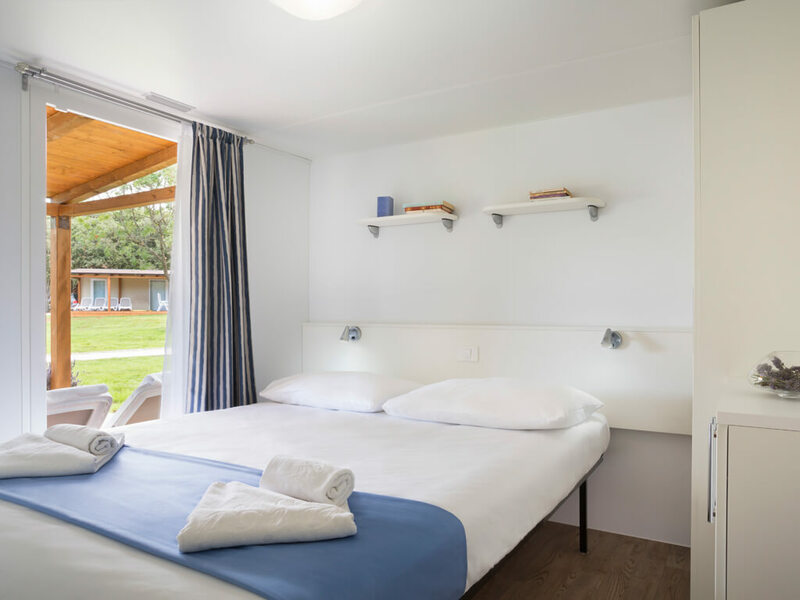 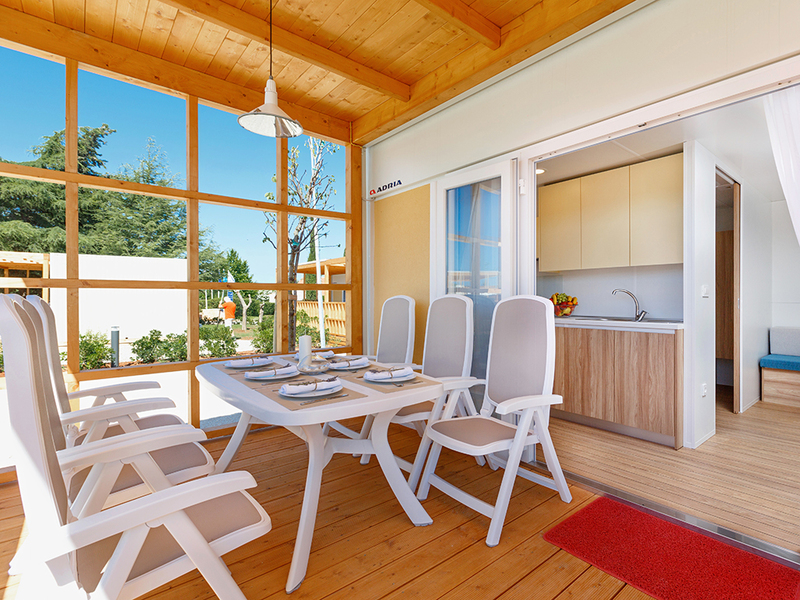 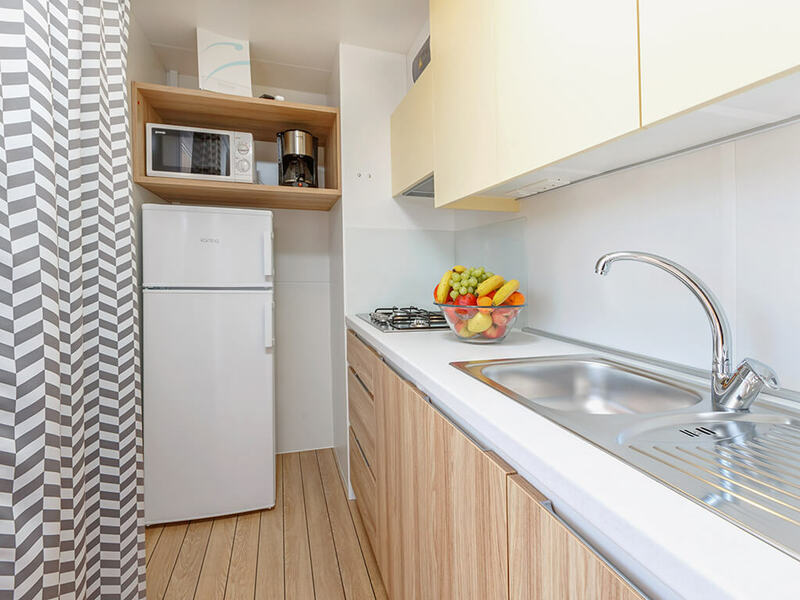 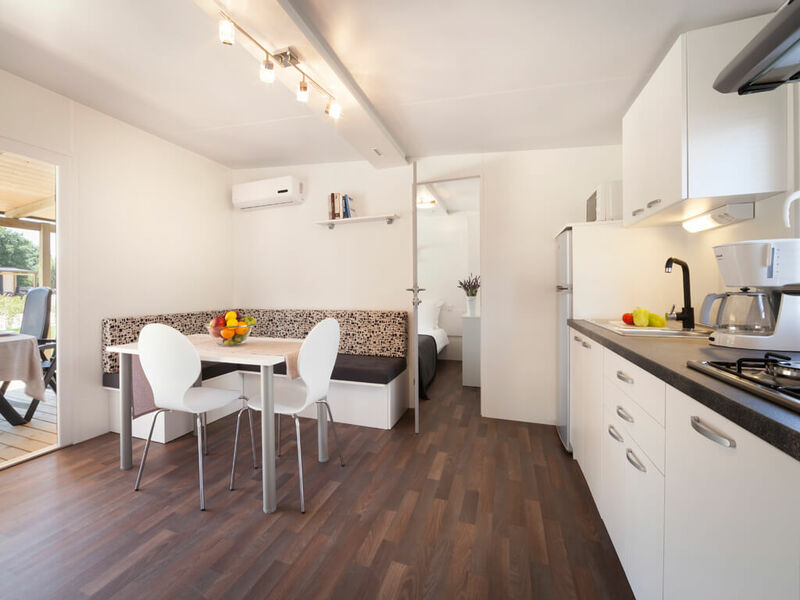 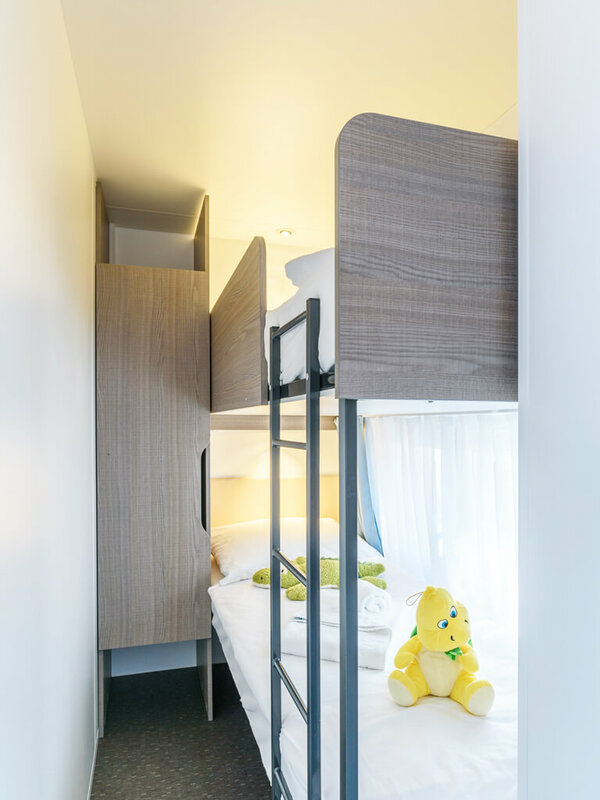 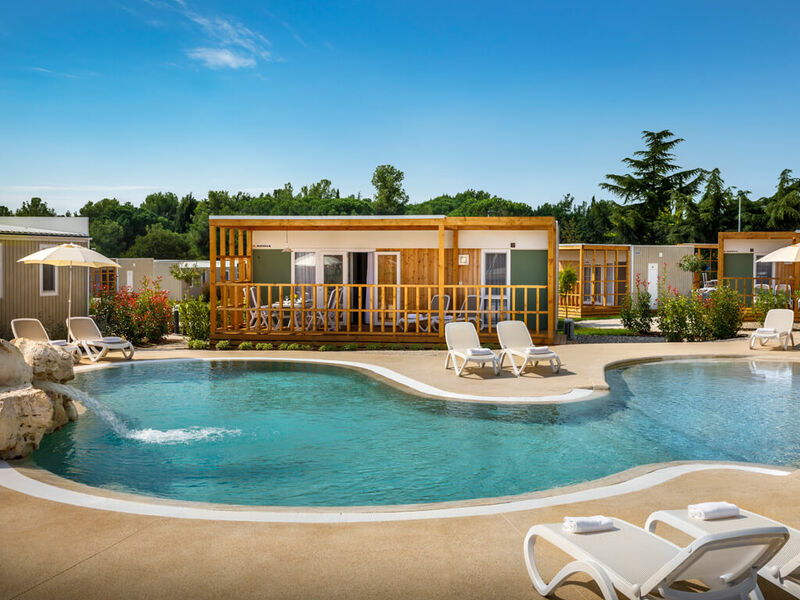 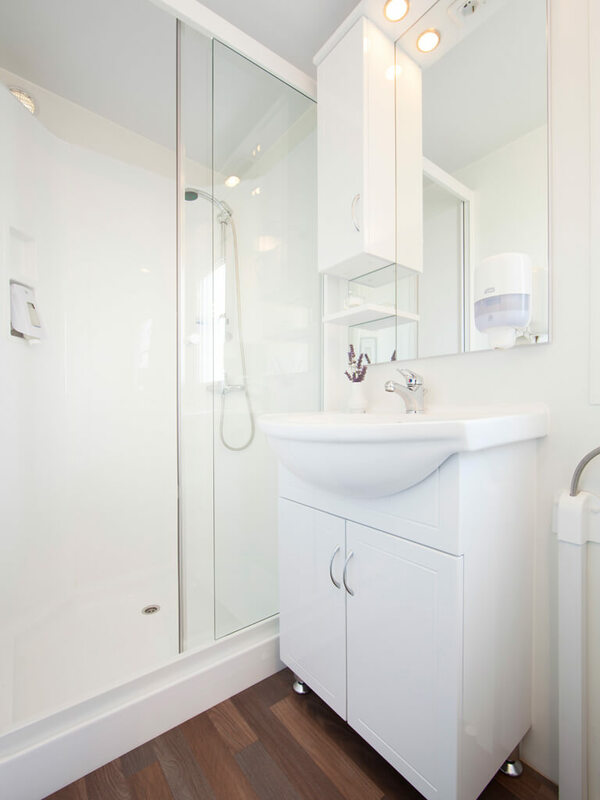 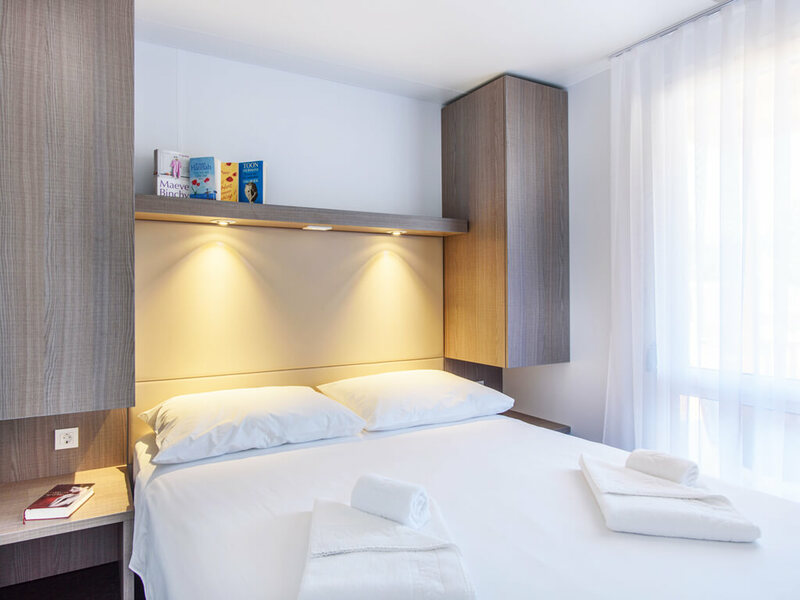 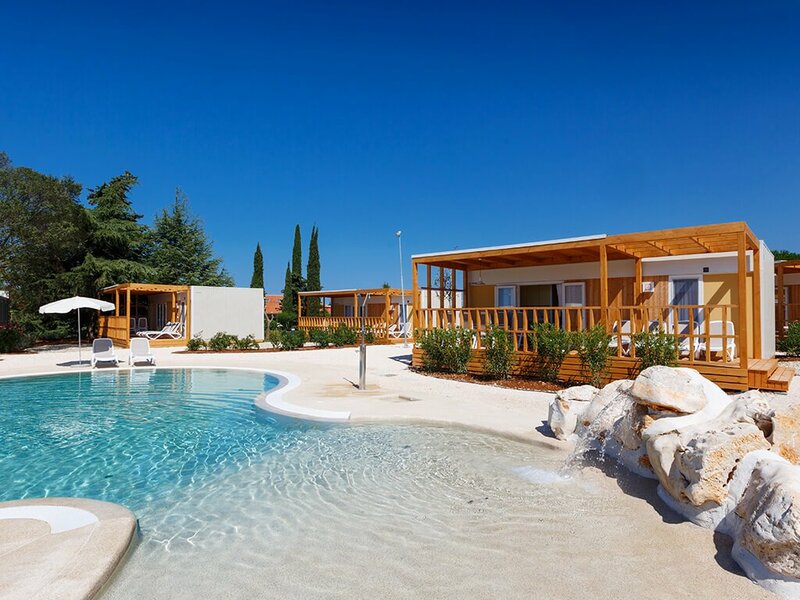 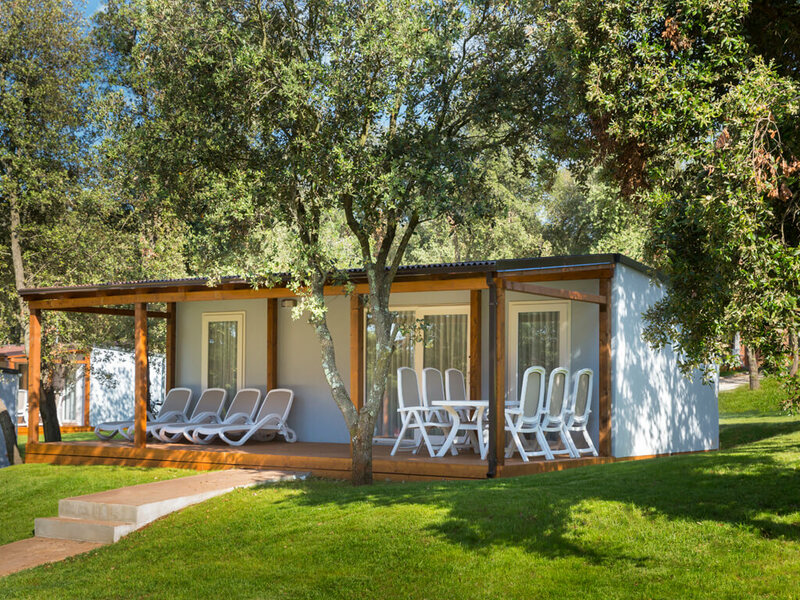 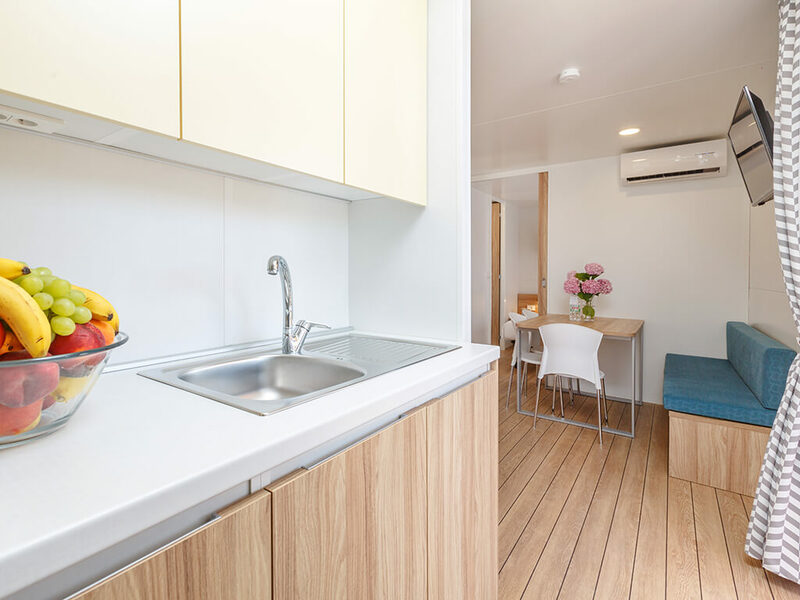 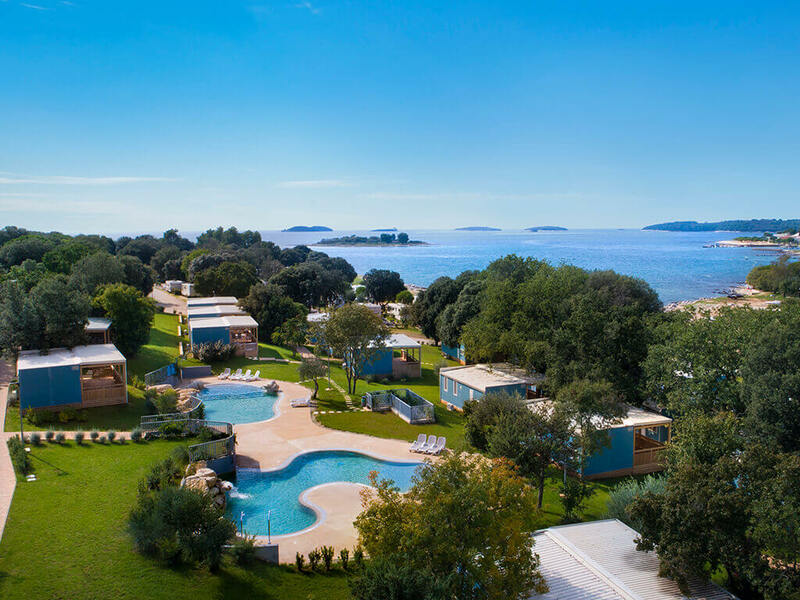 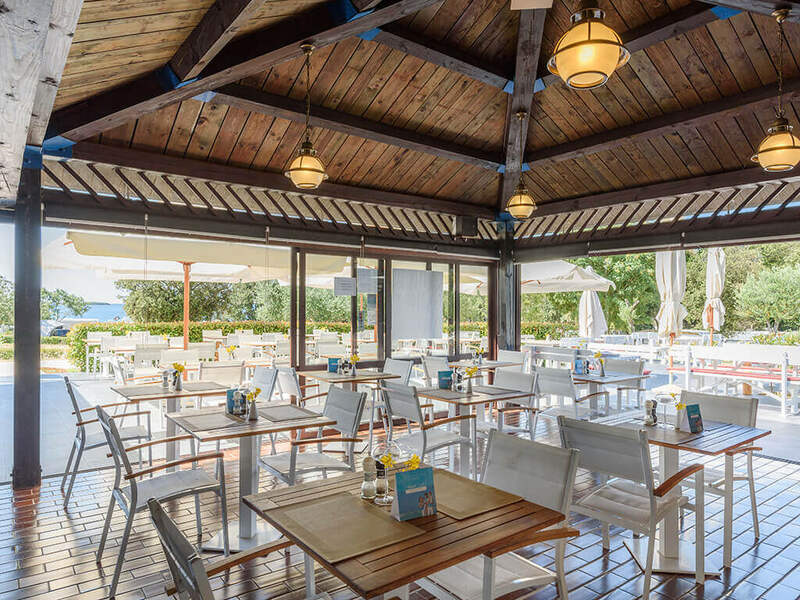 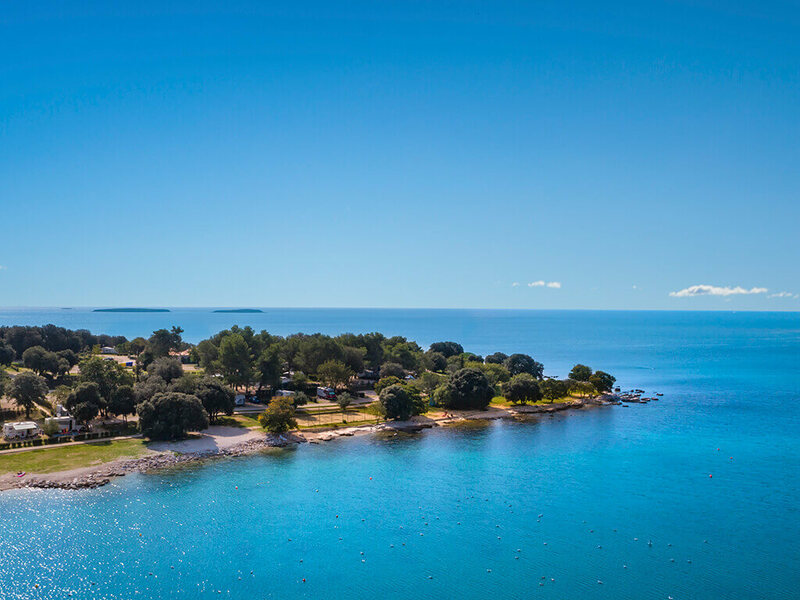 Modern and fully equipped, mobile homes at the Campsite Polari provide additional comfort in two or three bedrooms, two bathrooms, a sitting room with kitchen and on a spacious terrace with sunbeds. 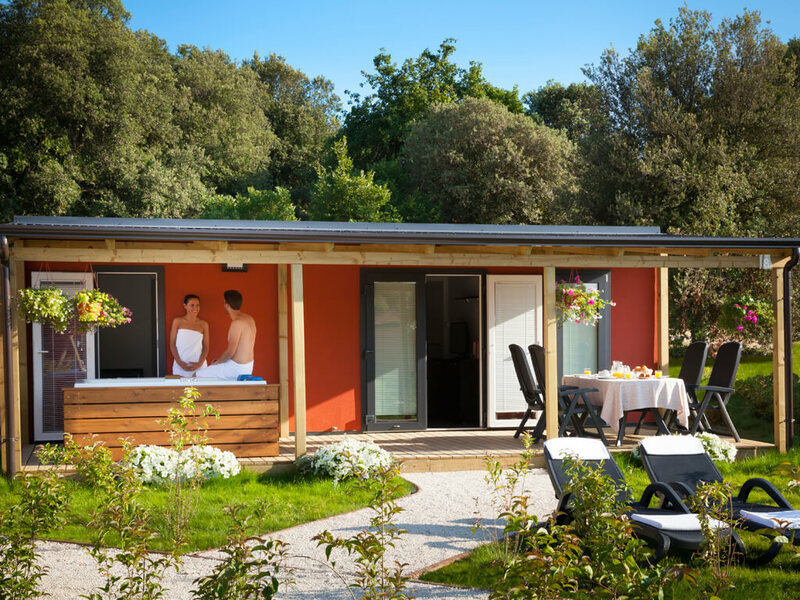 Some of them also have hydromassage bathtub on the terrace and common swimming pools only for mobile homes guests. 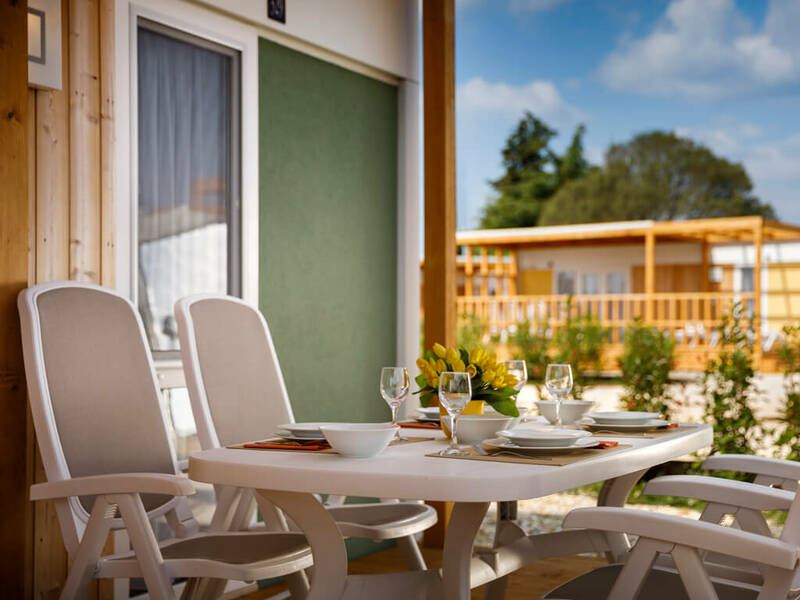 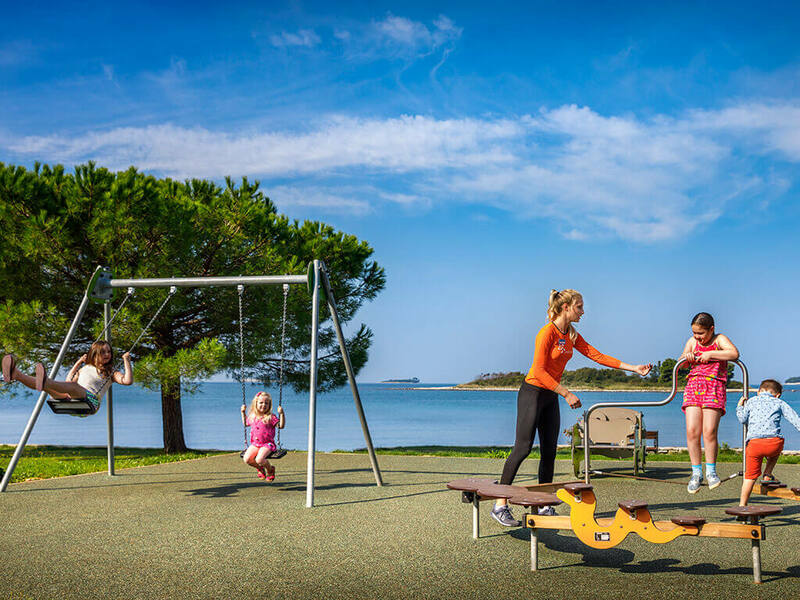 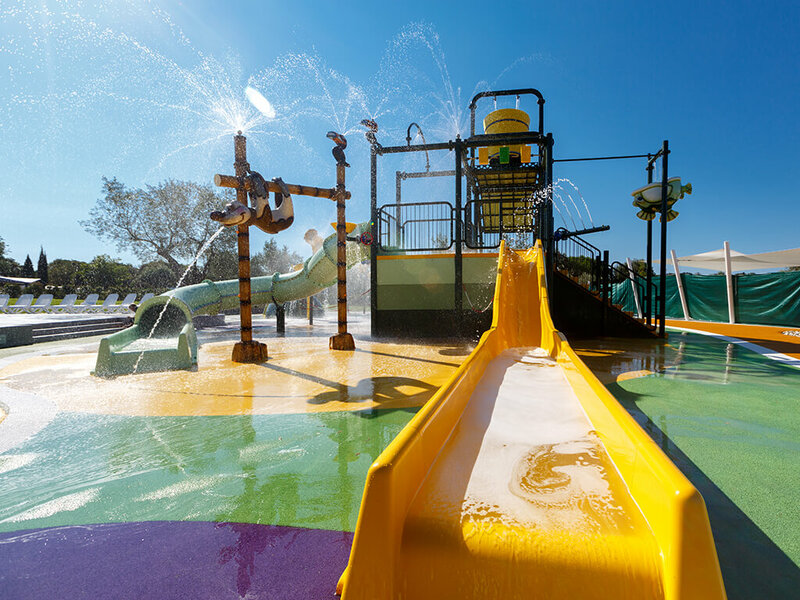 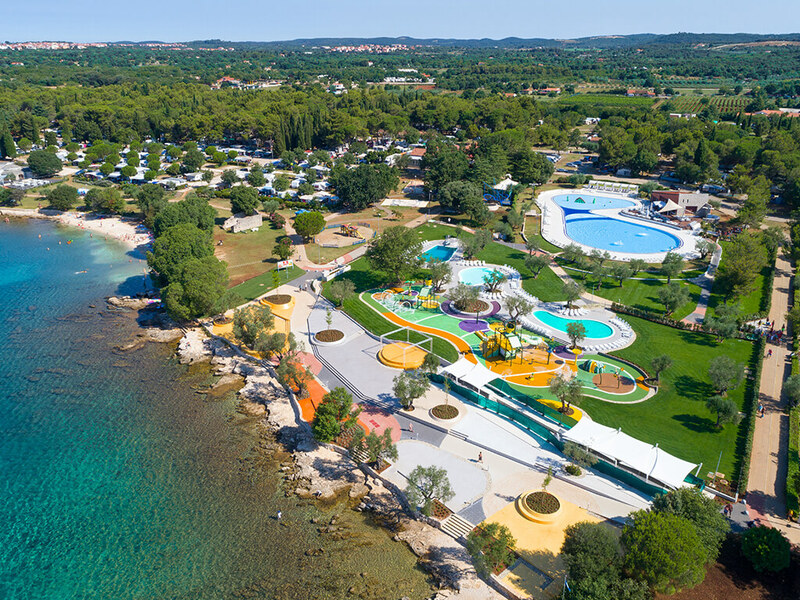 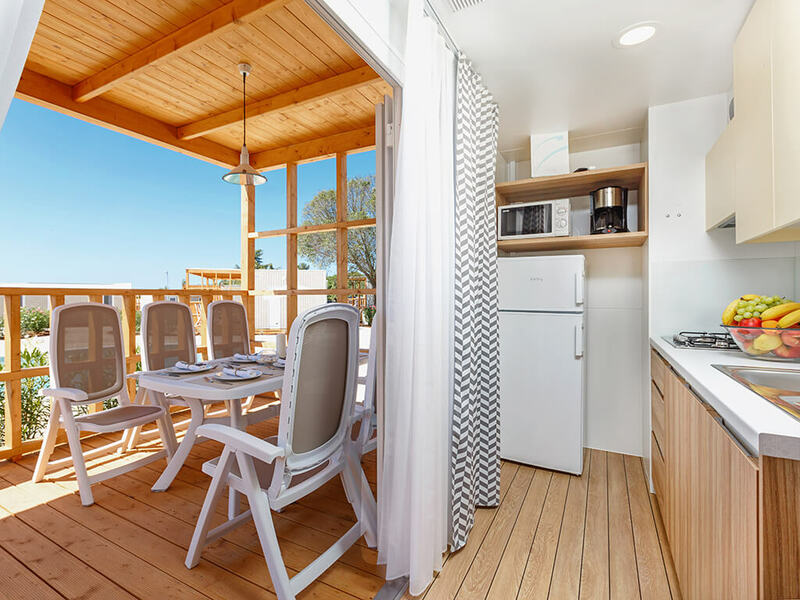 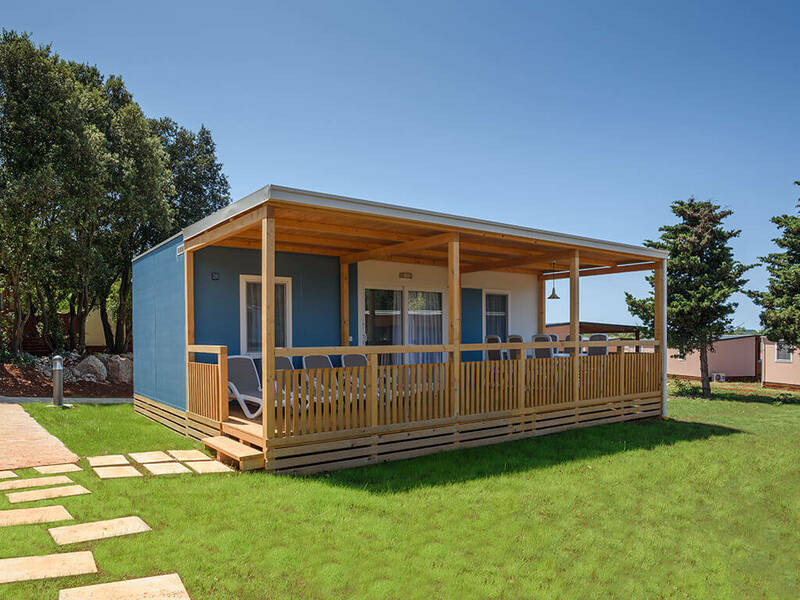 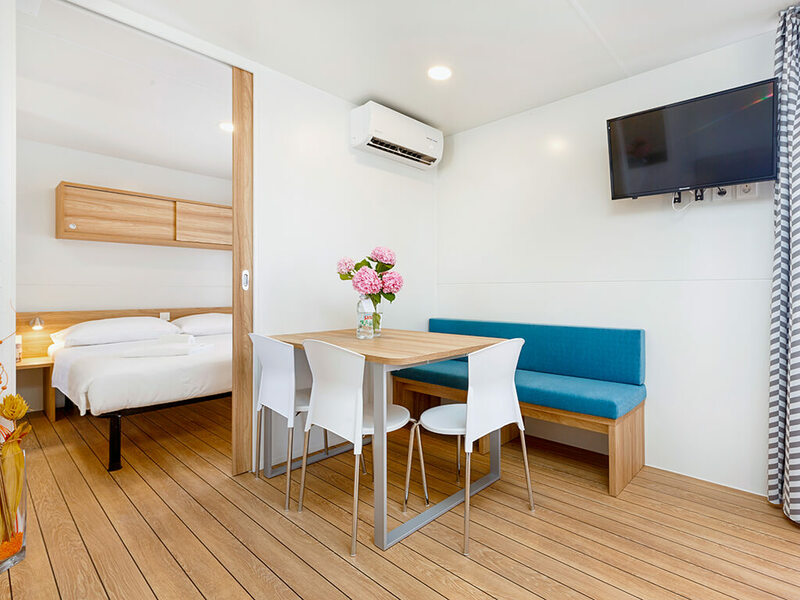 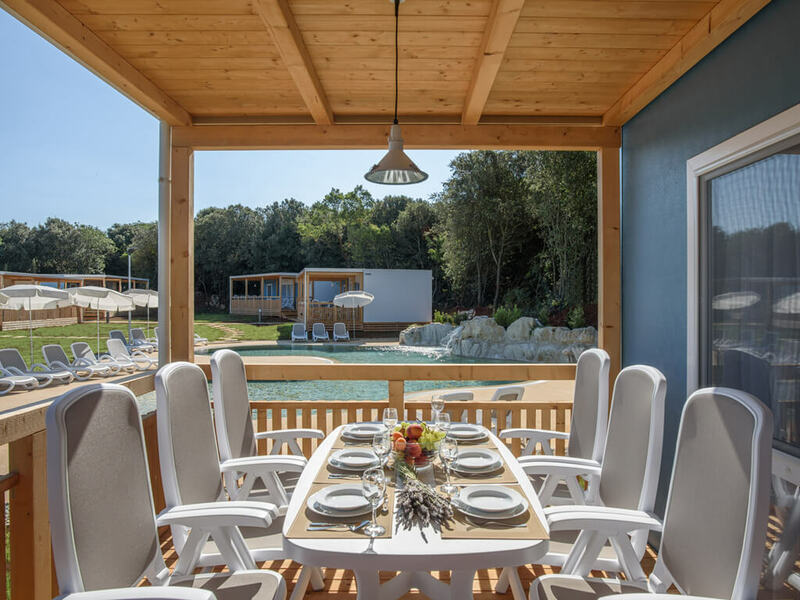 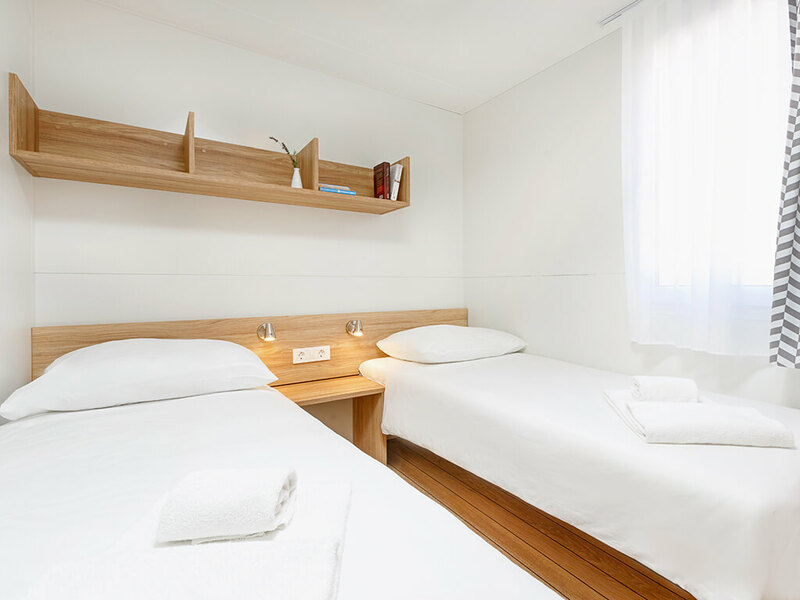 Experience with your family what nature offers and discover all the beauty of staying in mobile homes Standard, Deluxe, Premium and Premium Family.